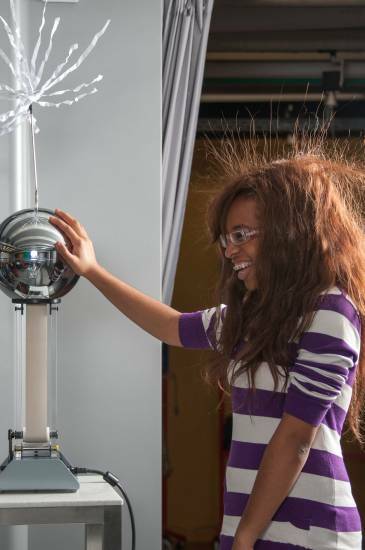 The Physiscope is an innovative theatre-laboratory offering a lively hands-on approach to physics. 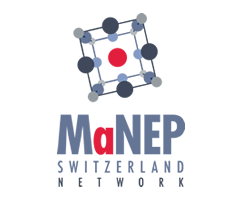 It was created by the NCCR MaNEP in 2007, in collaboration with the Physics Section of UNIGE. 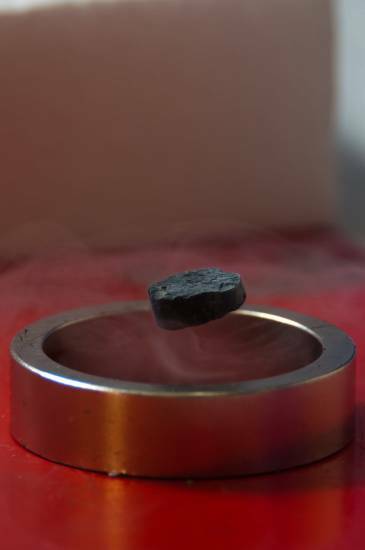 The Physiscope addresses fascinating issues of contemporary scientific research, while linking them in an original way with the fundamental principles of physics: superconductivity, today’s and tomorrow’s energies, CERN and its large hadron collider, quantum teleportation, exoplanets, nanotechnologies and many more. 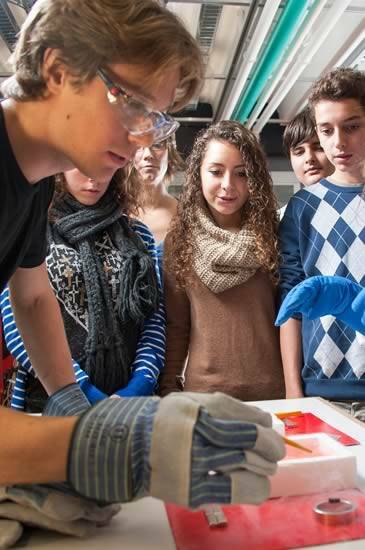 Located in the heart of the Physics Section of the UNIGE, the Physiscope offers interactive and experimental shows to introduce the younger generations to the excitement of scientific research. Although these interactive shows are mainly intended for scholars of the secondary and post-secondary levels, groups from primary school and the general public can also subscribe for a visit. At the Physiscope, participants interact with a scientific animator; together they discuss physical phenomena, experiment with them, and show how these phenomena are related to ongoing research projects. Recently, the Physiscope and the RTS have produced a weekly TV programme L’Oreille des Kids specially designed for 7 – 11 years old children. After the Physiscope’s success, the Faculty of Science of UNIGE created the Chimiscope, the Bioscope, the Mathscope, the Infoscope and the Terrascope. With the generous support of the H. Dudley Wright Foundation and other public and private support, it is planned to gather all these activities in a single unique place: the Scienscope. This pool will allow developing pluridisciplinary approaches necessary to understand some of today’s technological and societal issues.